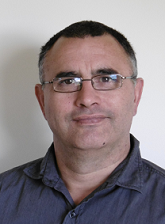 Gary Brown has commenced as Harvest Supervisor in Nelson. Born and bred in Nelson, Gary has 10 years harvesting experience working for MJ Fraser logging, having obtained a 2IC position. Gary likes any outdoor activity including hunting, fishing and diving. 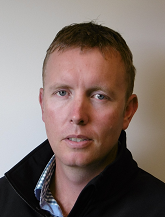 Mike Schionning joins the Rotorua Engineering team as Harvest Planner/Forest Engineer. Mike has a Bachelor of Forest Science and has most recently worked for Rayonier in Harvest Supervision, Woodflow and Procurement. A keen hunter and kayak fisherman, Mike and his wife Naomi live with their 2 children in Tauranga. 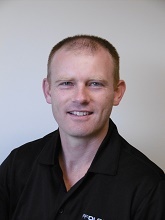 Travis Terry (no relation to our COO) commenced in Greymouth last week as a Harvest Supervisor. Travis comes with 15 years logging experience in Australia, Nelson and West Coast. Born and bred in Nelson, Travis has called the West Coast home for more than 10 years. He is married with 2 young boys, and enjoys the outdoors. 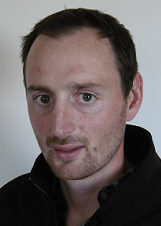 Dan Duggan also joins the Greymouth team and replaces Gavin Hurford (now in Nelson office) as Forest Supervisor. He has approximately 14 years forestry experience between silviculture and logging operations. West Coast born and bred, Dan is married with 2 teenage boys, and enjoys fishing and coaching his son’s rugby league team. Darron Kereama comes from an extensive forestry contracting background as well as a portable sawmill manufacturing company. Companies Darron has contracted to include Forest Corporation, Timberlands and Rayonier. Born in the forestry village of Murupara, Darron lives with his partner and family in Rotorua. He enjoys mountain biking, fishing and scuba diving. 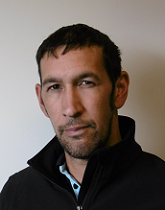 Darron officially commences Monday 27th March and joins Ross’s team as a Forest Supervisor. Mike Buschl also joins Ross’s team as a Forest Manager. 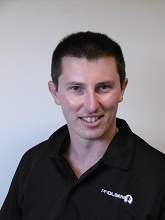 Originally from Nelson, Mike has recently returned from Australia where he had a forest contracting business. He is joined by his partner who is Australian, this being her first time in New Zealand. Prior to commencing work, Mike recently completed the Godzone week long adventure race in Queenstown which included rafting, cycling, running, canyoneering, abseiling and kayaking. Mike’s team (all from Nelson) placed 18th overall.